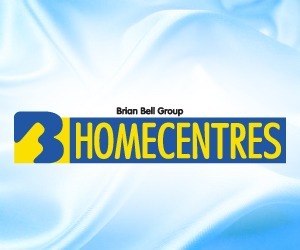 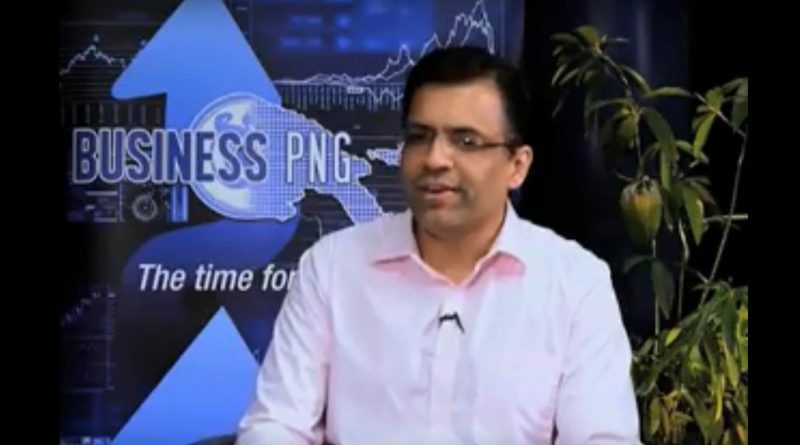 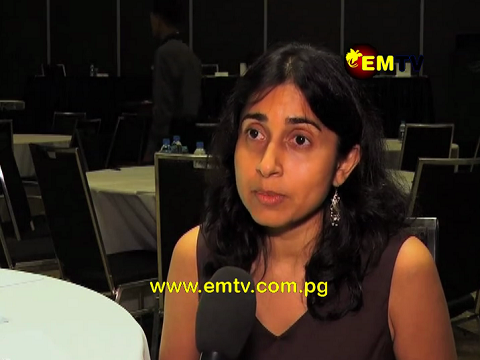 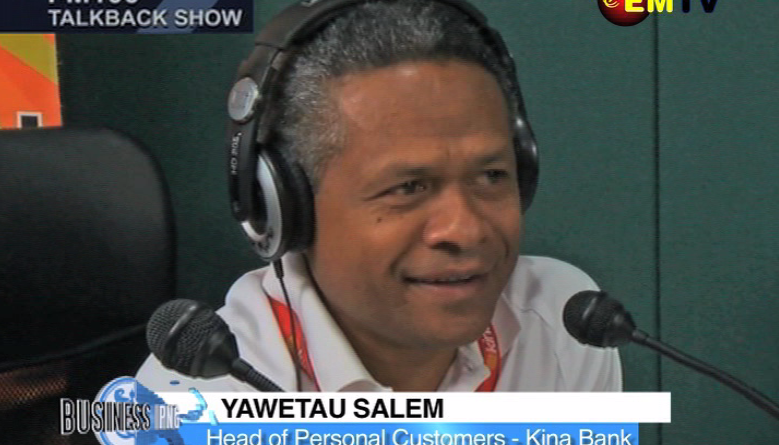 On this episode of Business PNG, Leanne Jorari interviews Executive Director of Relaxo, Ritesh Dua, about the Indian footwear company’s entrance into the Papua New Guinean markets. 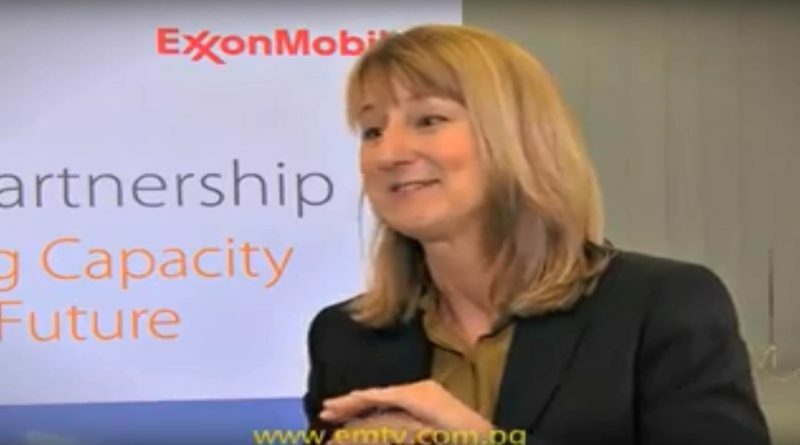 President of ExxonMobil Global Services Company, Linda Ducharme, joins us in this episode of Business PNG, to give a big business perspective on Micro, Small and Medium Enterprises. 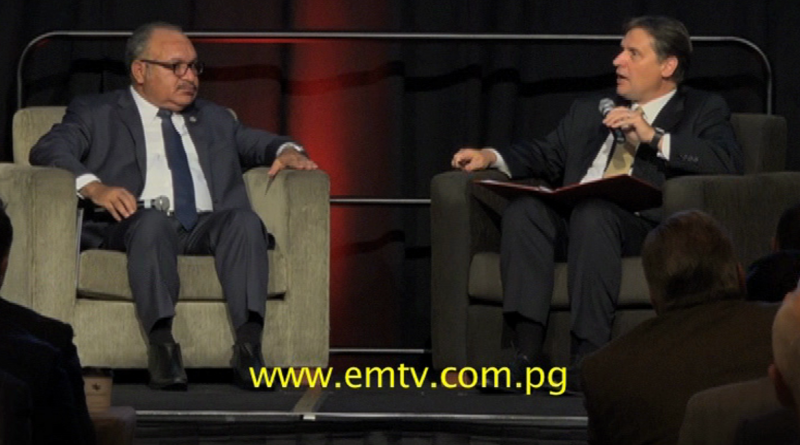 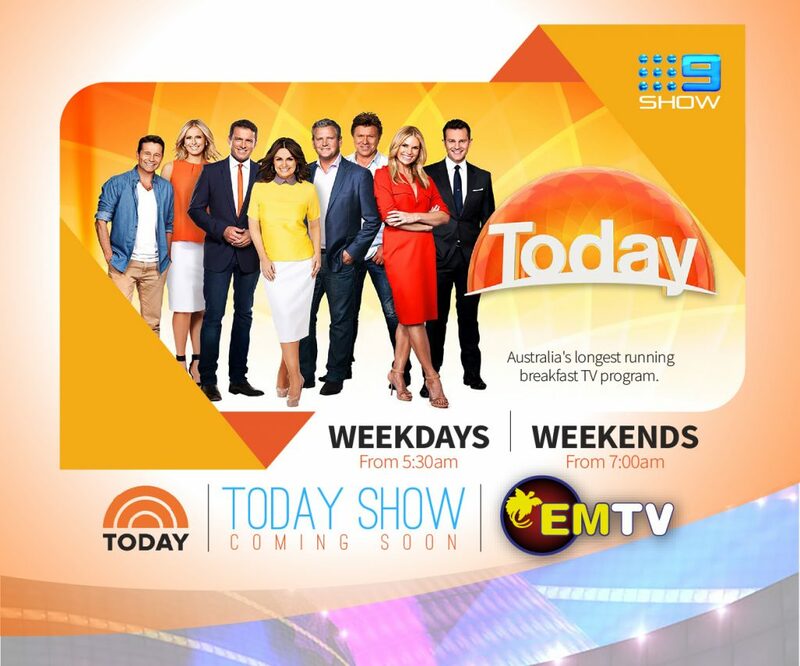 At the 2018 PNG Investment Conference in Brisbane, Publishing Director of Business Advantage PNG Andrew Wilkins, talks to the Acting Managing Director of PNG Power, Carolyn Blacklock, talks about the state-owned entity’s new business model and plans for the SOE to ‘live within its means and stop the cash hemorrhage’. 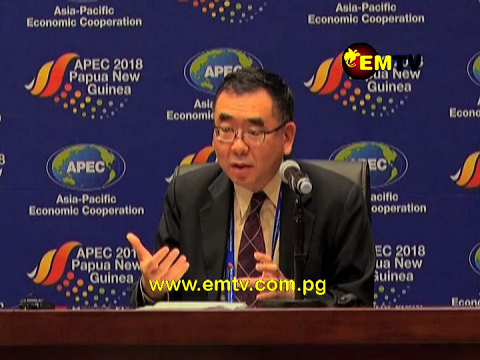 This episode features the APEC 2nd meeting on Policy Partnership on Women and the Economy. 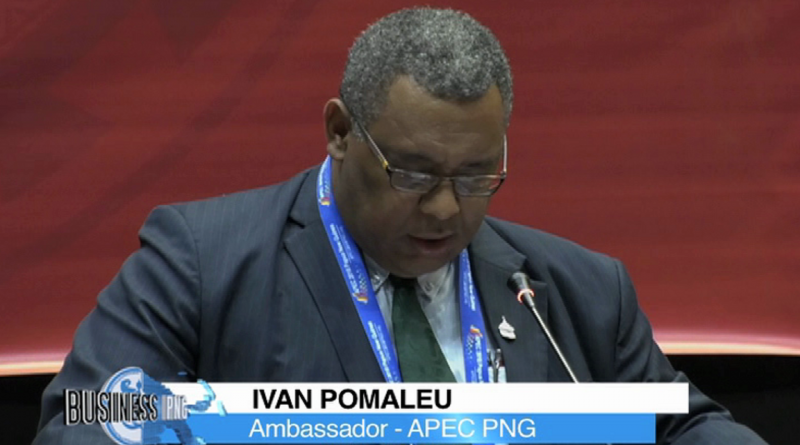 The week included high-level dialogues focusing on improving women’s economic participation within the APEC region. 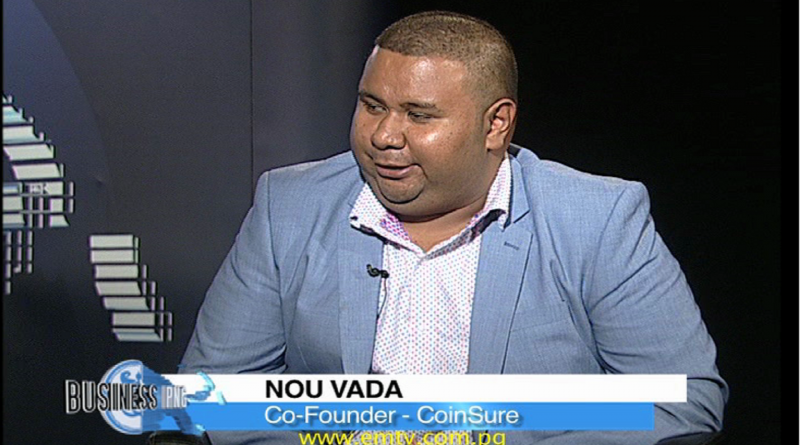 In this episode, Leanne Jorari interviews co-founder of ‘Blockchain Pasifik’, Nou Vada, about the upcoming ‘Blockchain Pasifik’ convention. 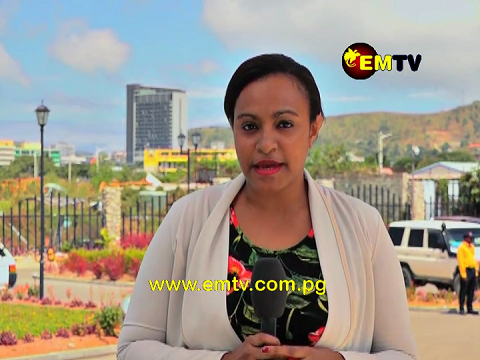 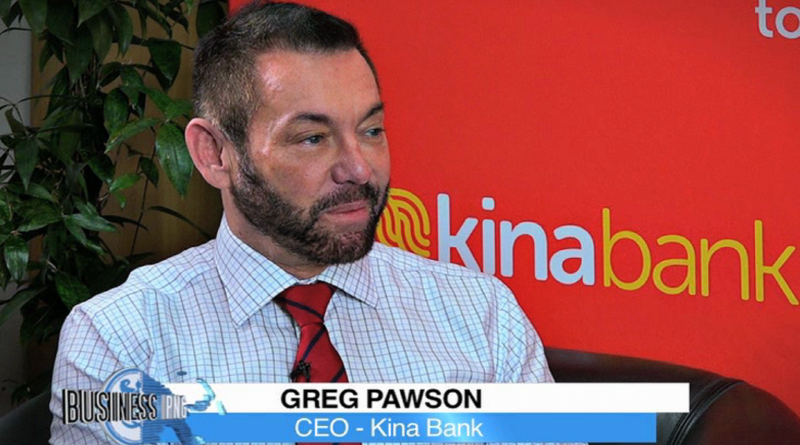 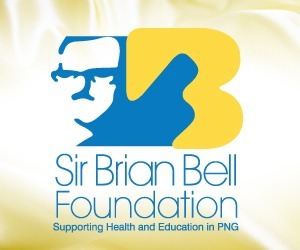 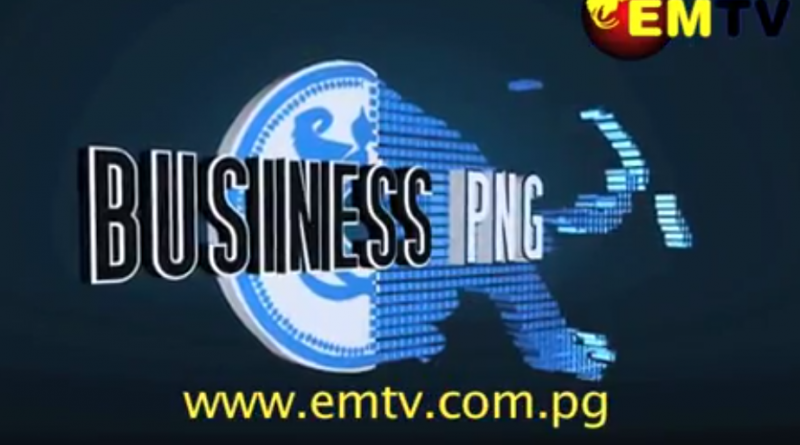 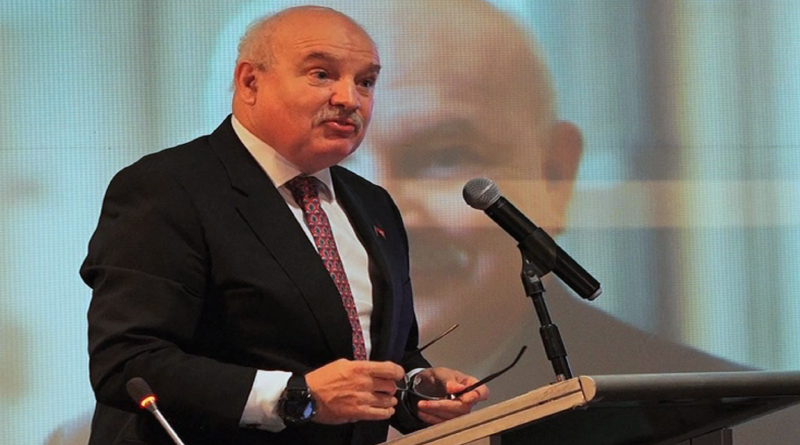 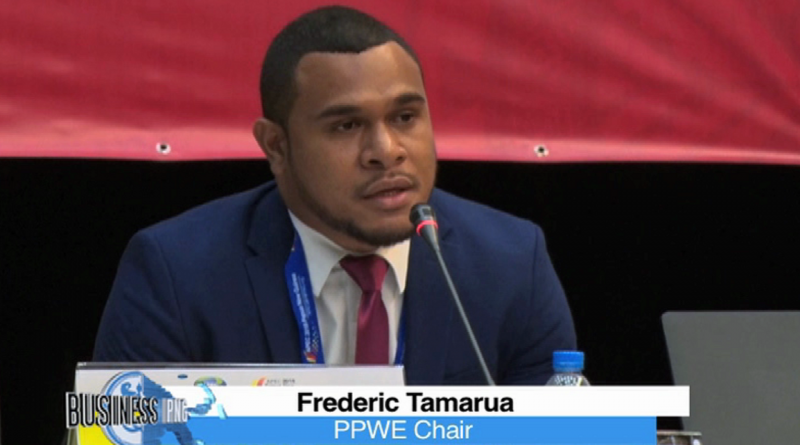 The annual conference promoted business and investment opportunities in PNG to the international business community and once again gave Papua New Guinea an opportunity to present its investment credentials to an audience of domestic and international investors. 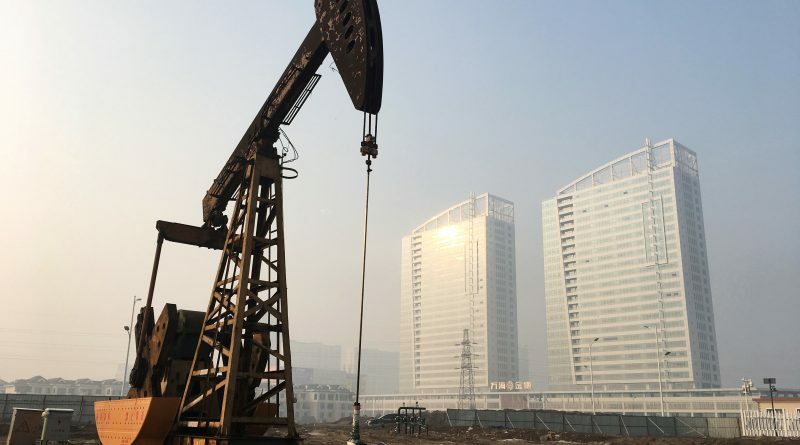 It was revealed at the meeting that Oil Search’s net profit in 2017, after tax, was 302 million US dollars, more than 3 times higher than 2016 levels, reflecting the highest oil and gas production in Oil Search’s history.